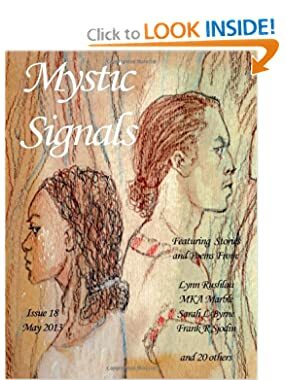 The 18th issue of Mystic Signals has been released, including my short science-fiction romance story, “Love, Death and Overlapping Bosonic Singularities.” The anthology includes all of the stories published in the April issue of The Lorelei Signal, the May issue of Sorcerous Signal, and certain dedicated short stories. 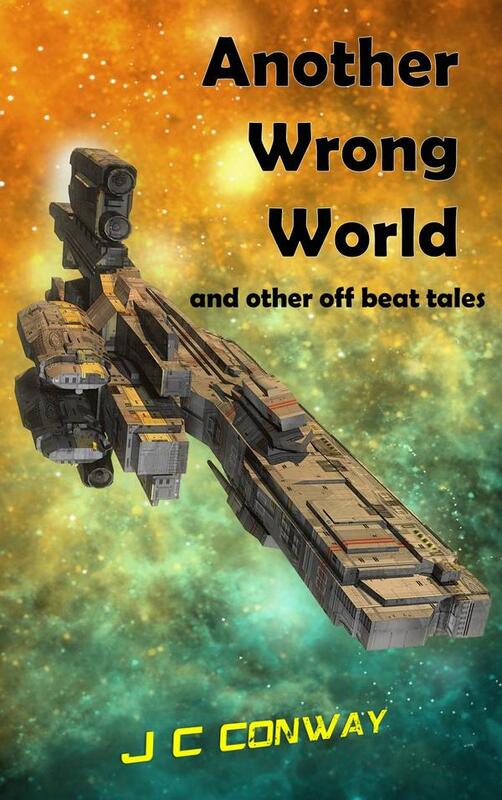 This is my second story appearing in Mystic Signals. The first was “Bingham’s Deep Woods Fairies,” in issue 16. Bosonic Singularities first appeared in The Lorelei Signal. The Universe has shattered at the hands of three technicians trying a boson-vault experiment. Amy, a middle-management woman stuck in the mess, must make a decision about restoring the universe to its “proper” alignment. Mystic Signals, edited by Carol Hightshoe, is produced by Wolfsinger Publications in Colorado. 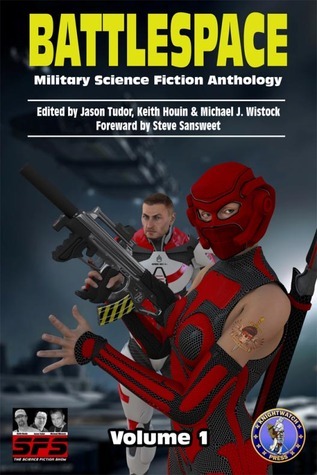 Wolfinger produces, in addition to its online periodicals The Lorelei Signal and Sorcerous Signal, a line of fantasy and science fiction anthologies and novels. The Lorelei Signal in particular is dedicated to stories involving strong female characters. 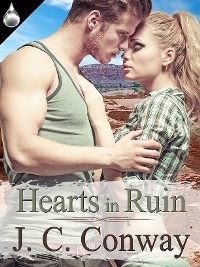 This entry was posted in Publication, Romance, Science Fiction and tagged anthology, Fiction, Love, Romance, Science Fiction, short stories, technology. Bookmark the permalink.